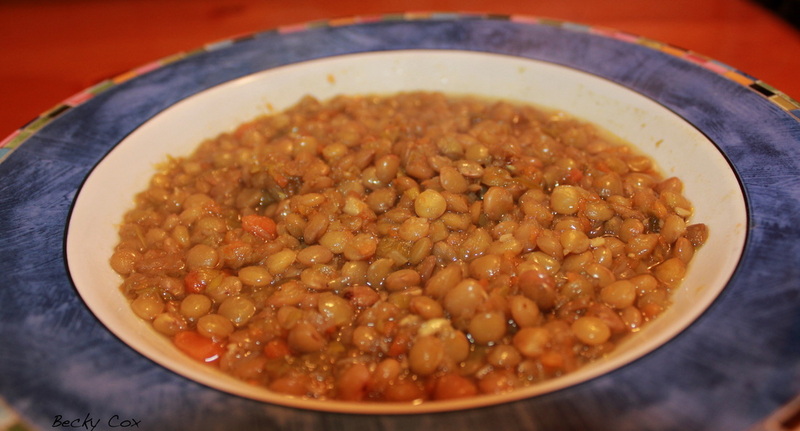 A wonderful blend of flavors, this Lentil Soup is delicious. Using a food processor to chop the vegetables makes the preparation a breeze. Heat large saucepan over medium heat. Add 1 tablespoon broth, garlic, leeks, and carrots. cook until tender. Do not brown the leeks.